If you ladies and gentlemen have been around these parts long enough, you know that I am so here for an engaging web series. I especially love one I can easily catch up on within minutes on my phone that is so packed with action, I become hooked in an instant. This was definitely the case with Issa Rae's popular web series The Misadventures of Awkward Black Girl. Now I am finding myself falling into the same pattern of anticipating a new webisode of the new series Boulevard West each week. What is Boulevard West, you ask? Boulevard West is a web series created by KC Green about six young professional friends residing in Atlanta, Georgia and making a great life for themselves. Many of the characters' professional lives are centered around the music industry. 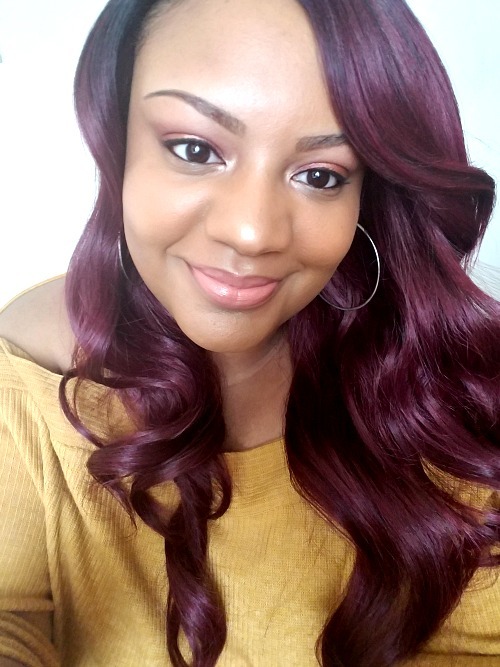 Yvette for example, played by Demetria McKinney (who we know from Tyler Perry's House of Payne and The Rickey Smiley Show) is a music blogger for Cyber Magazine. Yes, I said blogger ladies and gentlemen. So you know that's right up our alley right? 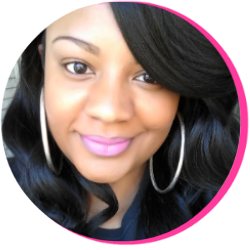 For those of us who are lovers of romance and drama, you will love watching co-workers Yvette and Malachi. They have some intense chemistry going on. Too bad he's already boo'ed up. Hmmmm. And wait... There's more! In watching Boulevard West you will see individuals in that are just like us: they're struggling to balance work and relationships, work and family, work and school, and even dealing with competition in the work place. Each character has qualities and dilemmas in which we all can relate to. And with a star-studded cast of familiar faces such as Thomas "Nephew Tommy" Miles, Terri J. Vaughn (most notably remembered as Lovita from The Steve Harvey Show), Angie Stone, and Share' "Truth Hurts" Watson I'm sure they will pique your interest. Now you guys know I love looking for folks from the back in the day so when I saw the diva Truth Hurts serving up fierceness and attitude in this web series, it gave me all kinds of life! And not only is the R&B diva Angie Stone a cast member, she is also featured on the Boulevard West theme alongside Atlanta-based band Indigo Sunset (in which cast member Miguel Gaetan is also a part of). 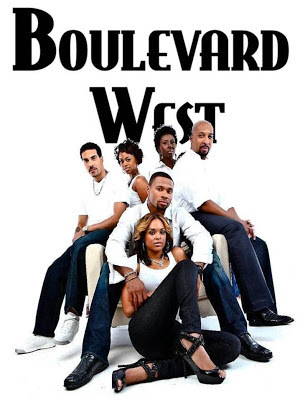 Did I mention that Boulevard West is directed by Tommy Ford of TV show Martin? Yes, honey! Now it's time to get familar! So now that you see that there's all kinds of star quality in Boulevard West, check out the trailer and get acquainted. If this looks like the show for you, please be sure to subscribe to the Boulevard West channel on Youtube, follow on Twitter, and become a fan on Facebook. There are currently six episodes of Boulevard West and each new webisode airs on Youtube each Thursday night at 9PM. So go catch up so we can discuss the episodes here, on my Facebook page, or on Twitter! Please note that episode one is NSFW. Will you be tuning in to Boulevard West?